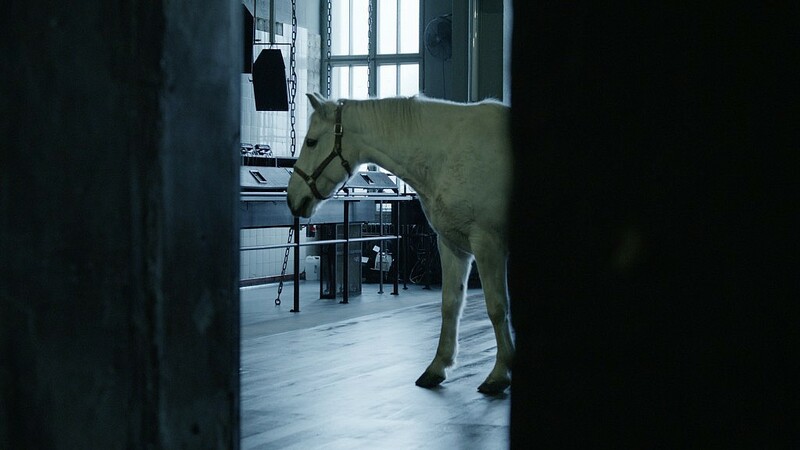 Something strange and unpredictable takes in the mysteriously vacant rooms of Berlin’s infamous Techno club Berghain. 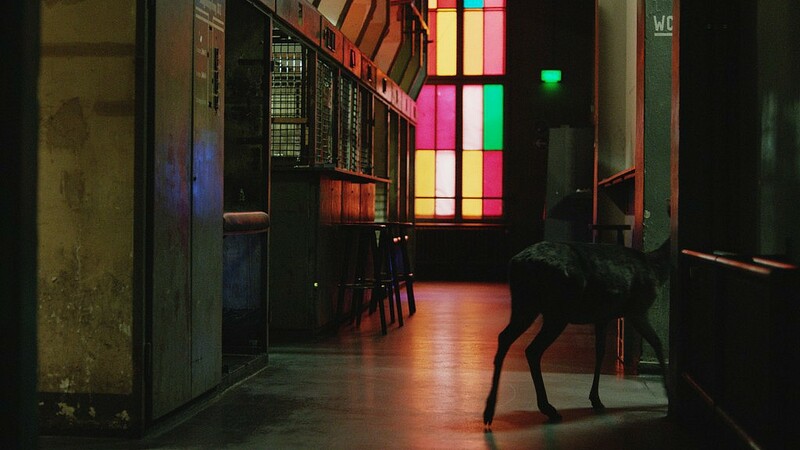 A group of wild animals occupy the monumental spaces of the former power station. We explore the building together with the animals and experience its dimensions from a new, nonhuman perspective. 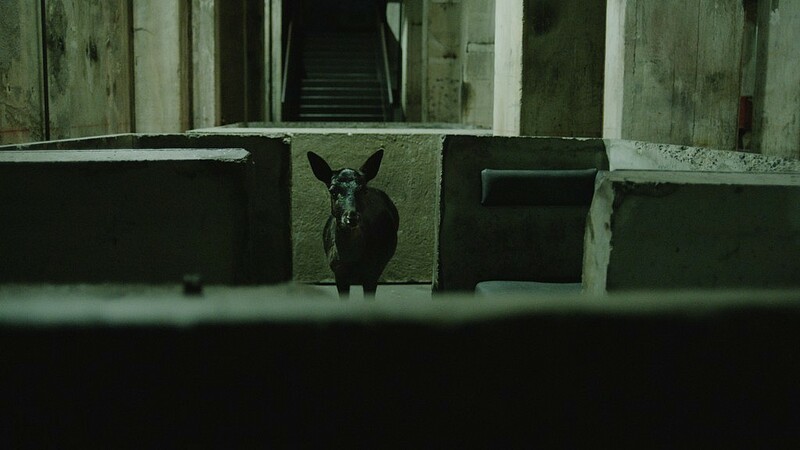 The brutality of the industrial architecture is confronted with the beauty of these shy creatures. Commissioned for the exhibition Culture: City.